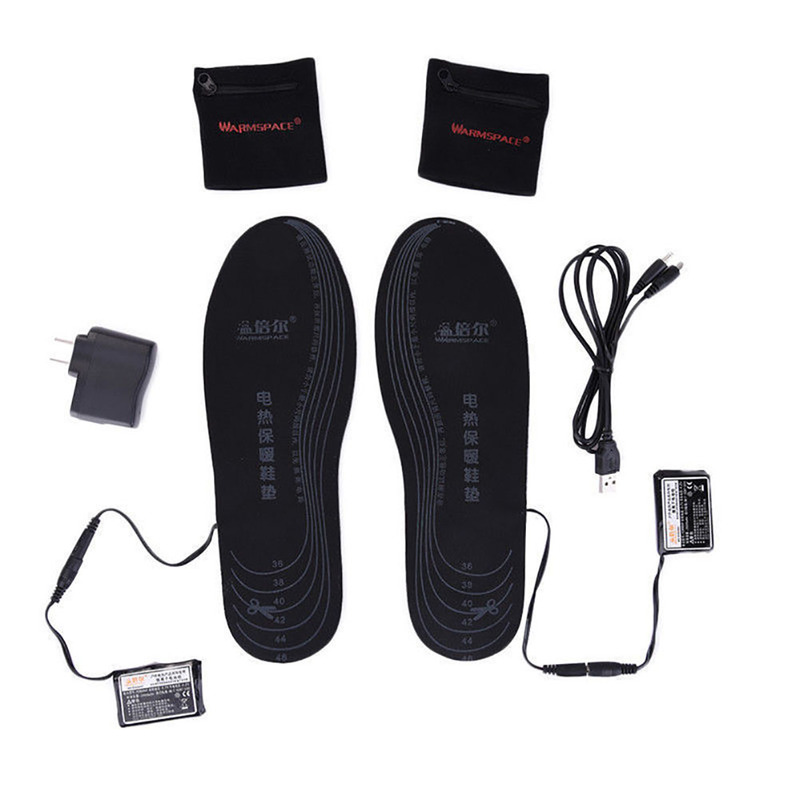 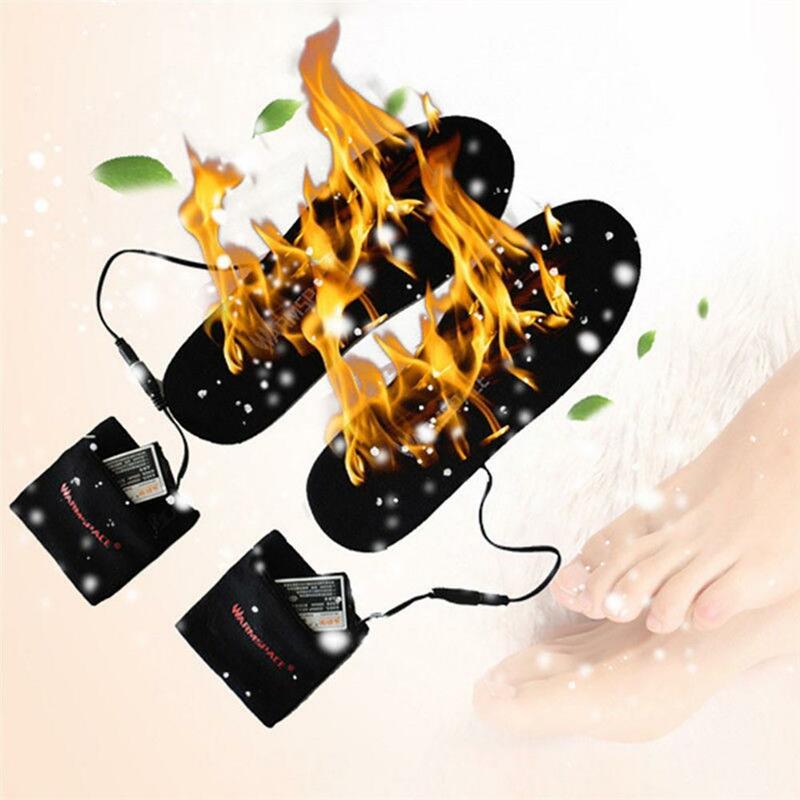 The nano-fiber composite electric heating chip is washable, anti-fold and anti-rub with great overall heating effect. 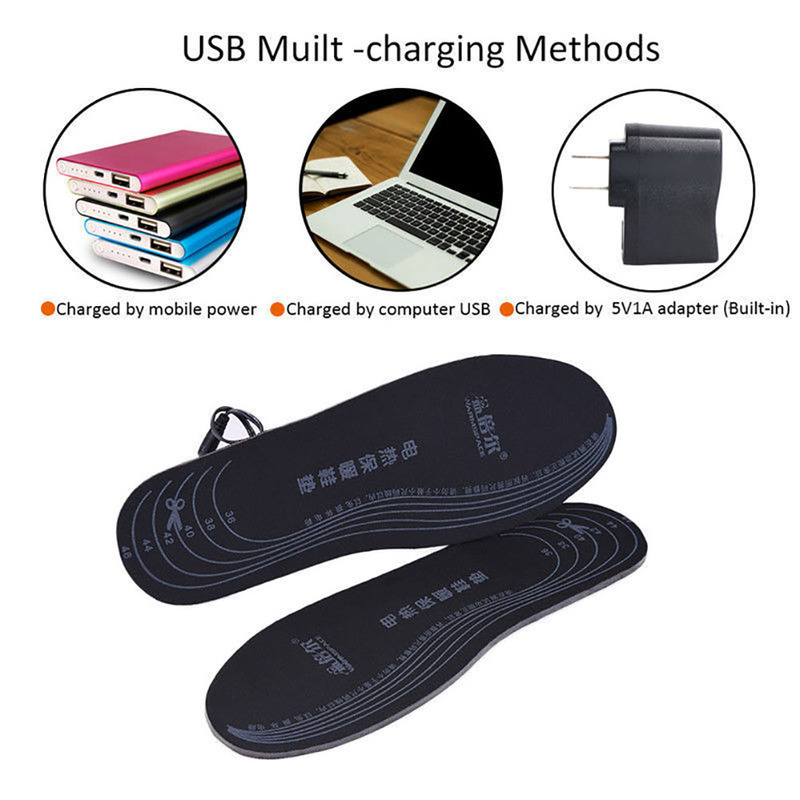 Detach the battery and then you can wash them. 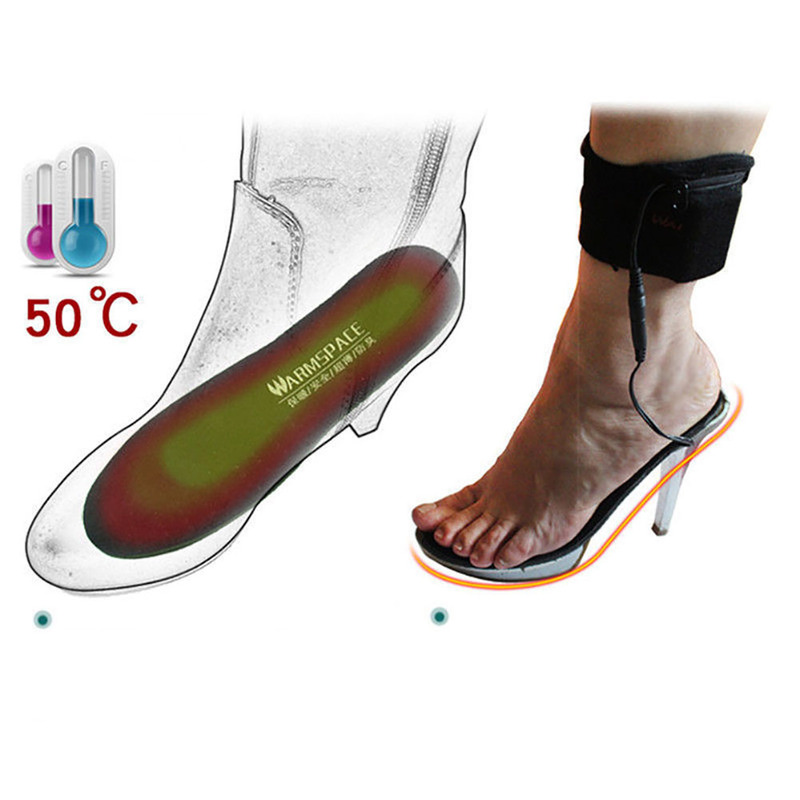 The product is made of good insulated EVA and velvet material. 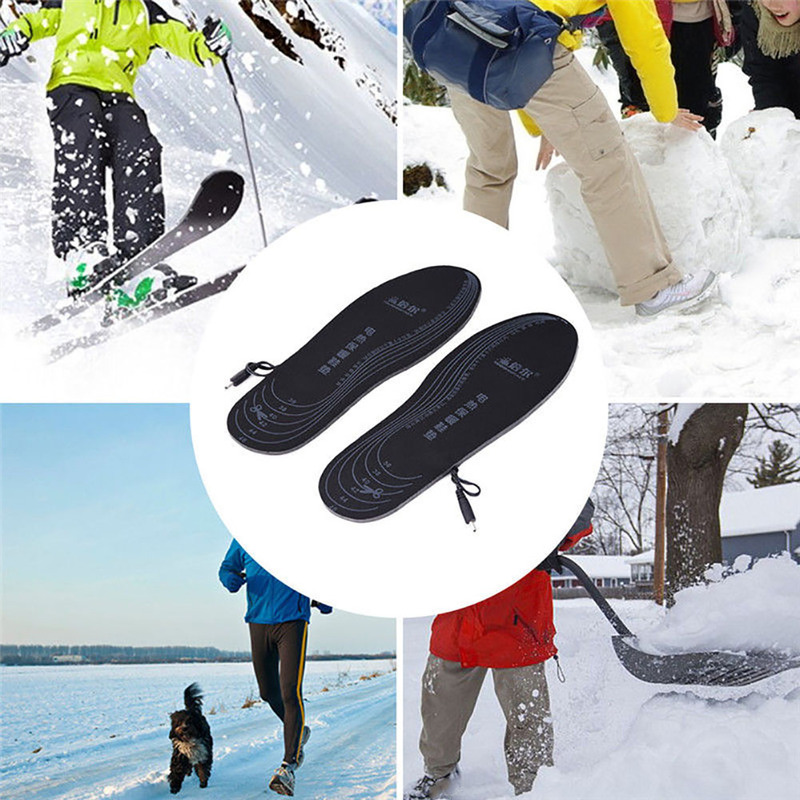 The size you can cut to fit your feet, and 3-4 hours warm keeping performance, being practical, convenient and simple. 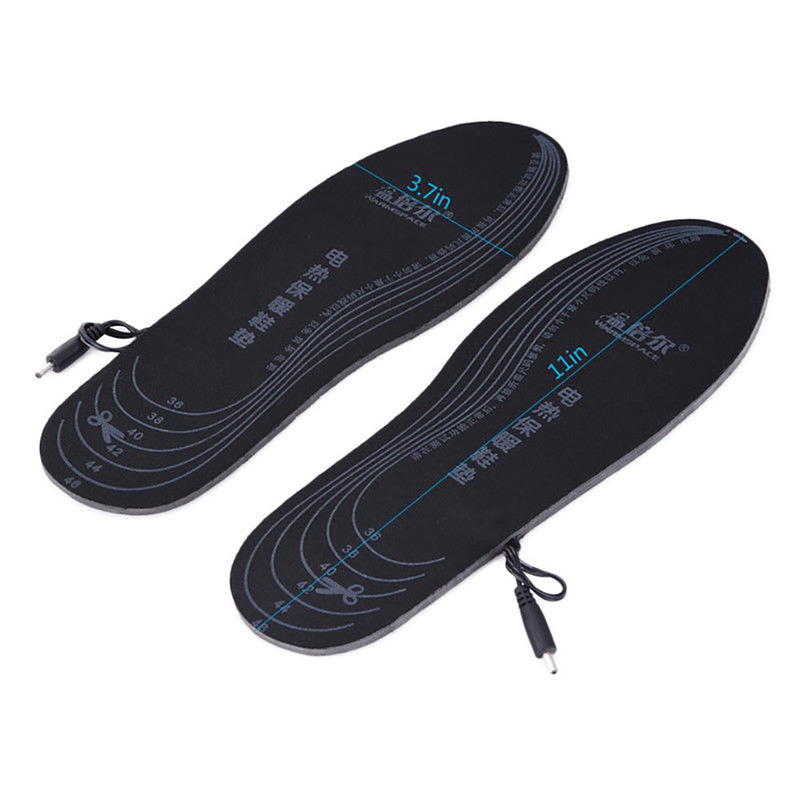 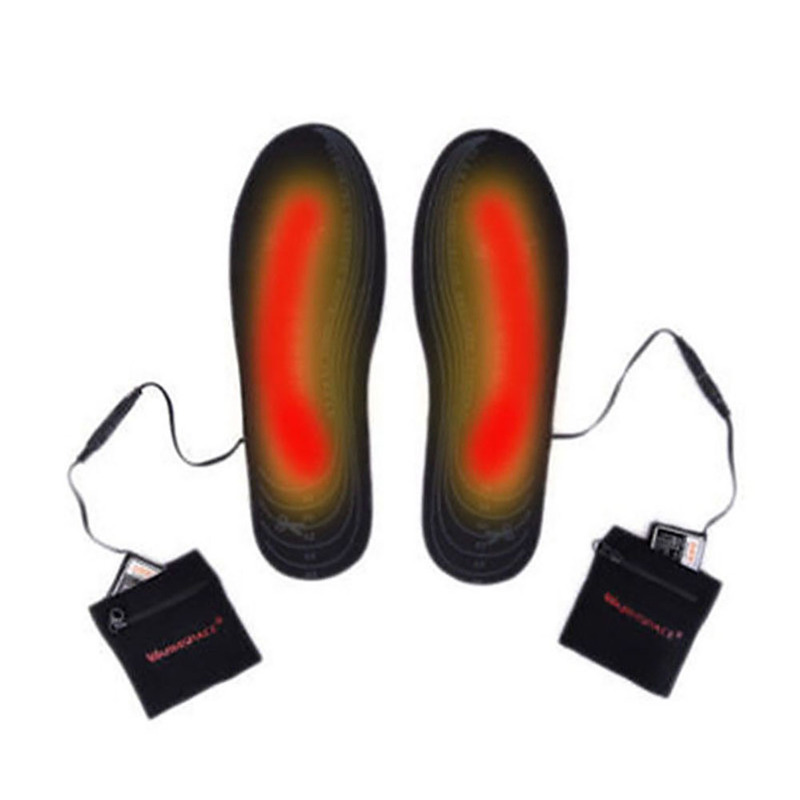 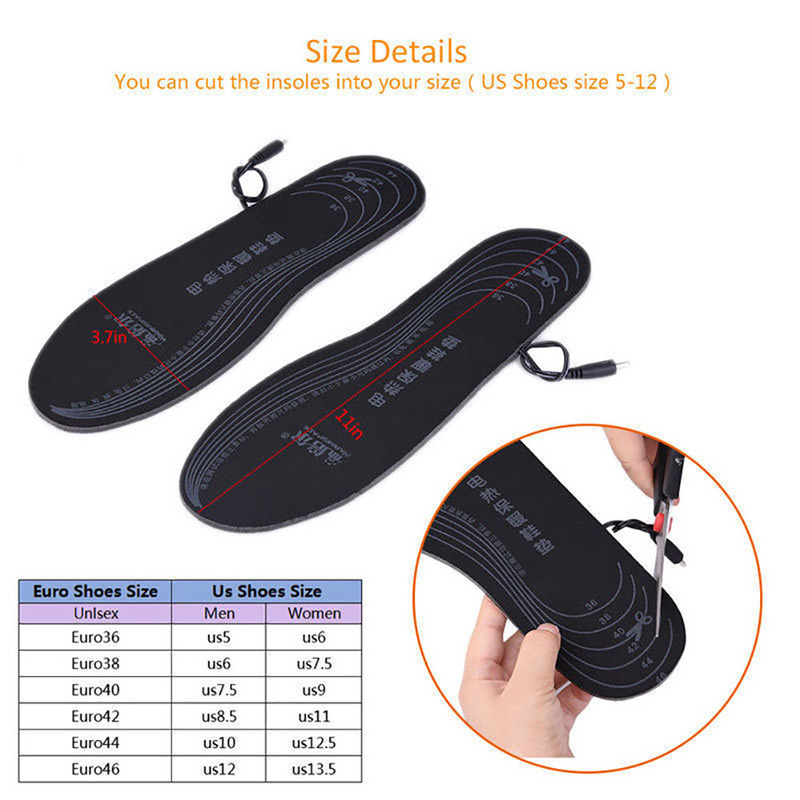 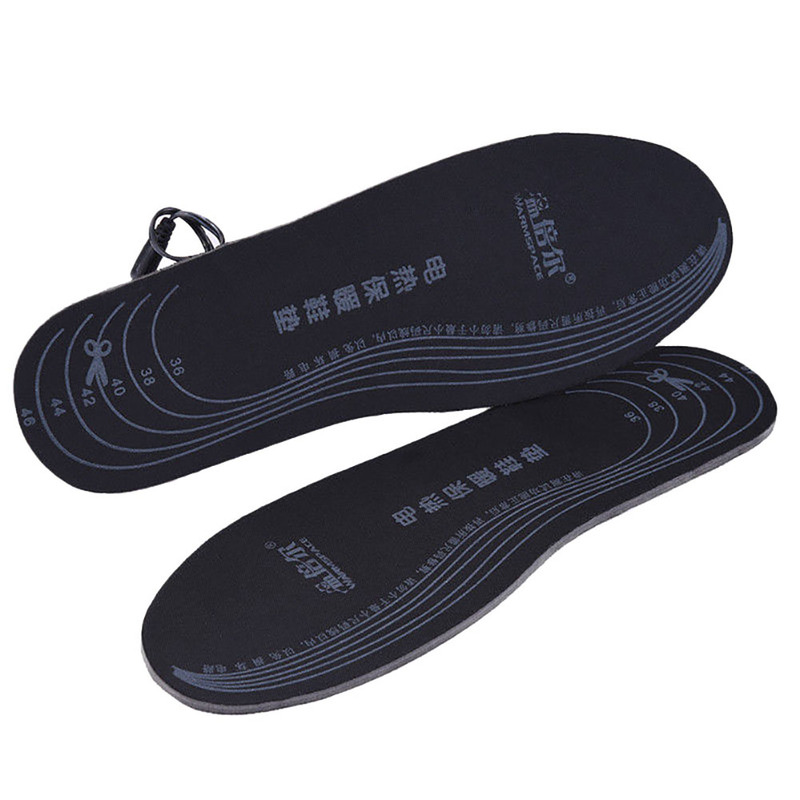 Perfect insoles for the cold winter.